As the parent of a child anywhere between 6 weeks and 12 years old, you don’t just want somewhere to send your child every day. Instead, you want a kids learning center that supports optimal development. 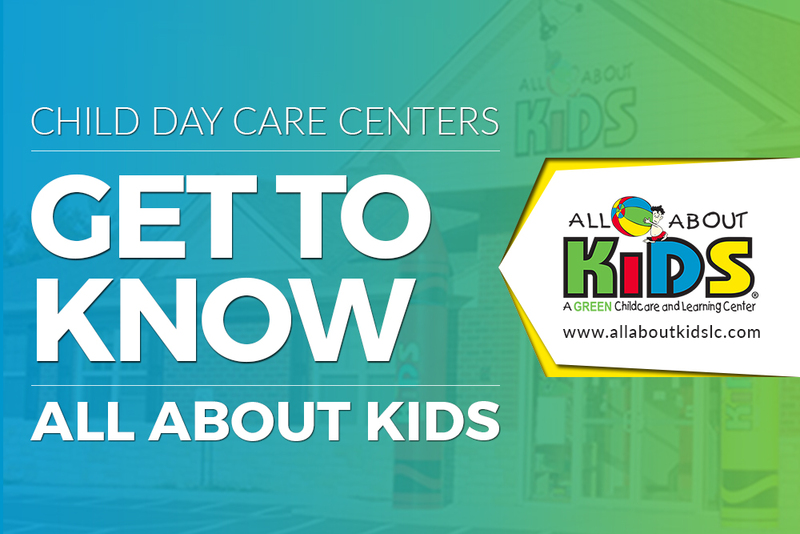 At All About Kids, that’s exactly the kind of environment we’ve created for all our children. Our kids learning center provides everything needed for children to learn and grow. One of the ways we’re able to help children thrive is by putting play at the center of everything we do. The field of modern child development has a history that dates back to the 1920s. One of the principles that has remained consistent throughout this field is the importance of play. Specifically, play is how children learn best. The importance of play is why All About Kids learning center uses it in so many different ways. Through play that starts with our Infant curriculum, we’re able to help kids build important traits like individuality, initiative and autonomous thinking. As a child builds these traits, it helps them to feel happy, confident and secure. These are the types of traits that also play a major role in long-term success. We have an incredible team that uses play to build these traits and empowers children to reach their full potential. We have developed great curriculum for all the ages who come to All About Kids. This begins with our infant child care, moves on to daycare curriculum and includes focused priorities for children up to 12 years old. For all the kids who are going to school, they actually get the opportunity to participate in planning different activities. With all the different stages of curriculum we provide, one of the topics we emphasize is caring for the environment. As one of the only green kids learning centers in the country, we’re able to provide a lot of unique learning opportunities. These opportunities teach kids through hands-on experience how to become great stewards of the earth. For example, daily routines in all of our classrooms teach the why and how of recycling. If you want to see in person what the daily curriculum for your child will be like, as well as check out all the green features of our kids learning center, we encourage you to schedule a tour. We hope to see you soon!